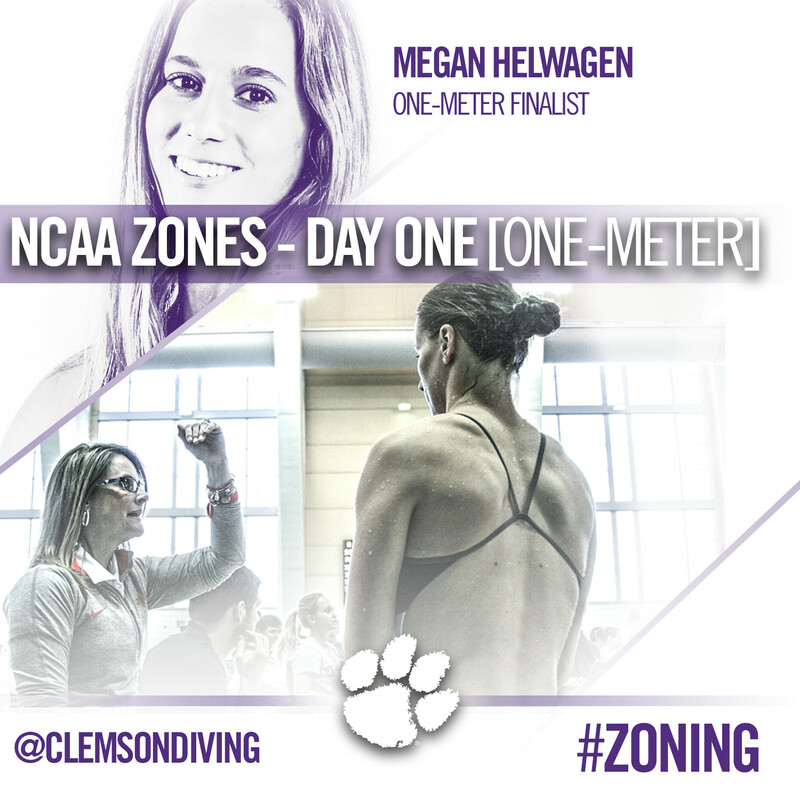 ATLANTA, Ga. – In its first day of competition, senior Megan Helwagen led Clemson in earning a spot in the Finals of the NCAA Zone B Championships in the one-meter event held on Monday, Mar. 7. Finishing 15th at the conclusion of the preliminary round, Helwagen’s 263.40 locked up a Top-18 finish, which is the standard in becoming an automatic qualifier for the Finals event(s) at the Zone meet. The field of divers in the preliminary round totaled 46 competitors on the women’s side, of which Clemson accounted for six on the dive sheet. The lone representative for the Tigers in the Finals, Helwagen represented her team and program well, finishing with a score of 258.75 in the Finals competition and earning an overall score of 522.15 to finish 16th in the event. For the one-meter competition, the top nine divers in the event qualified for the NCAA Championships later this month. Helwagen was the first Tiger to earn a spot in the Finals of the one-meter event since junior Sarah Braun did so at the Zone meet in Athens, Ga. last season. 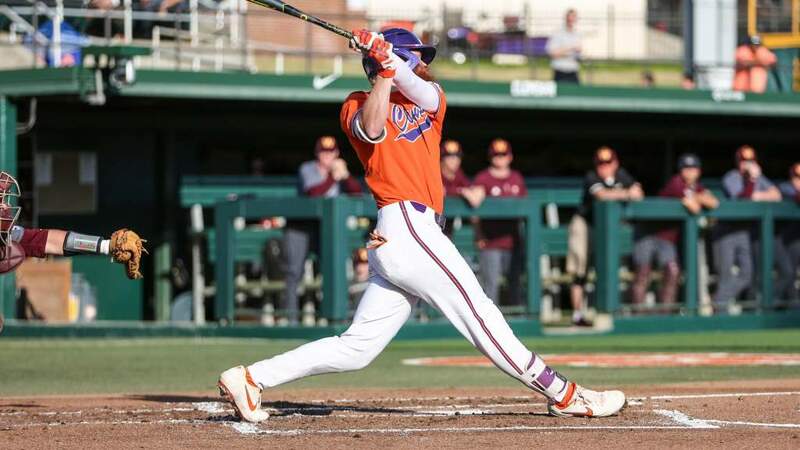 Freshman Caylin Hirapara was Clemson’s next best performer on the day, missing the Finals cut of 18 by a mere .3 points, earning a 19th place finish with a score of 256.85. Danielle Reitsma was 22nd with a 249.60, Sarah Braun came in at 37th with a 228.00, Hannah Donovan was 39th with a 225.35, and Sarah Blank rounded out the Tiger divers placing 42nd with a 209.90. 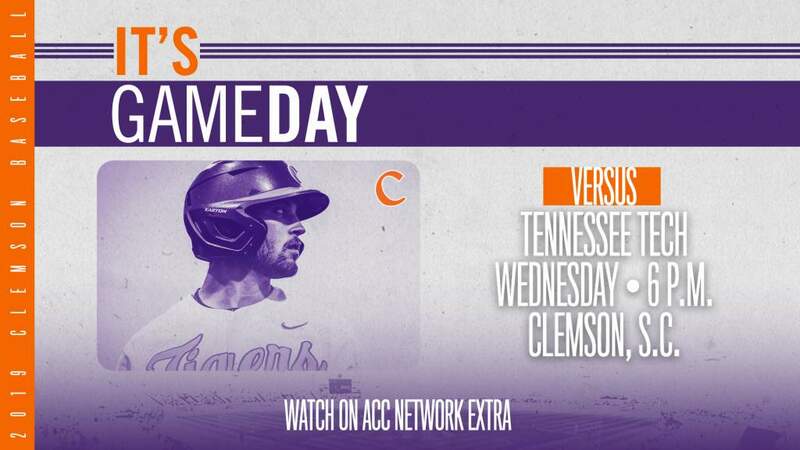 Clemson heads back into competitive waters on Tuesday, Mar. 8 to partake in the three-meter competition, beginning at 3:15 PM with Finals for that event slotted for 5:45 PM.